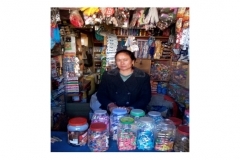 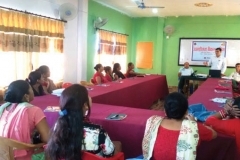 Largest Branch Network, The only MFI in Nepal Which has Covered 77 of 77 Districts of Nepal. 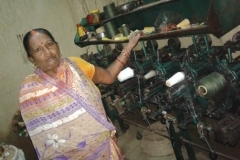 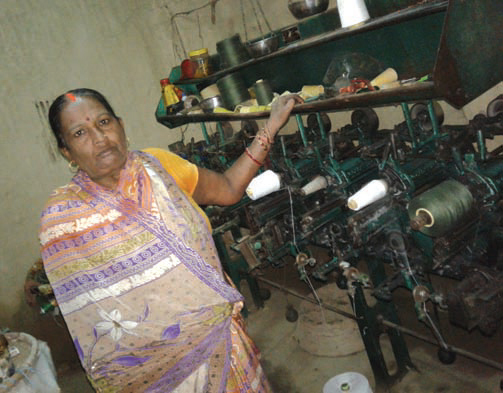 Ms. Kunti Devi from Chhapakaiya Women Group promoted by Birgunj branch of Parsa district in her thread mill. 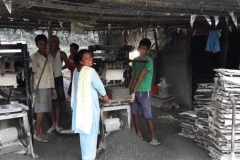 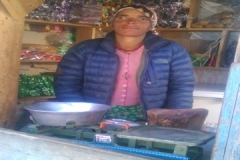 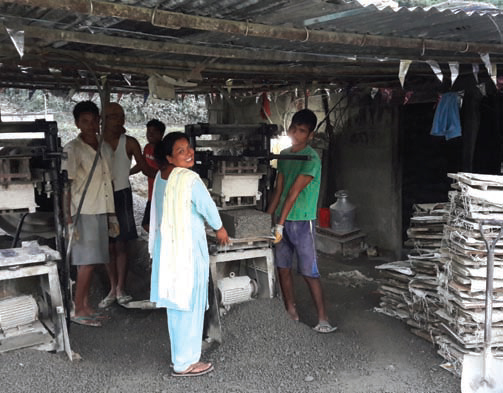 Ms. Phulan Thapa from Nursery Women Group promoted by Dulegouda branch of Tanahu district working in her cement block factory. 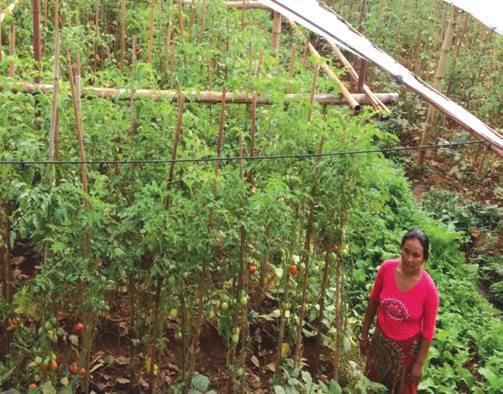 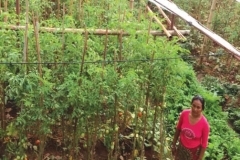 Ms. Nandakala Darlami from Bakemdanda Women SRG promoted by Johang branch of Gulmi district in her vegetable farm. 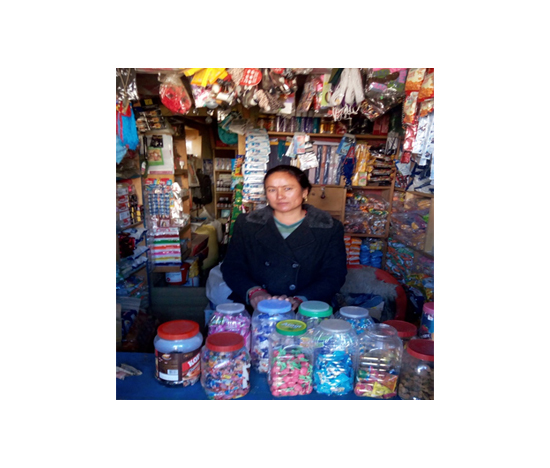 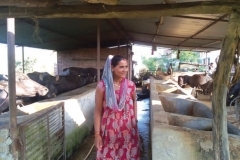 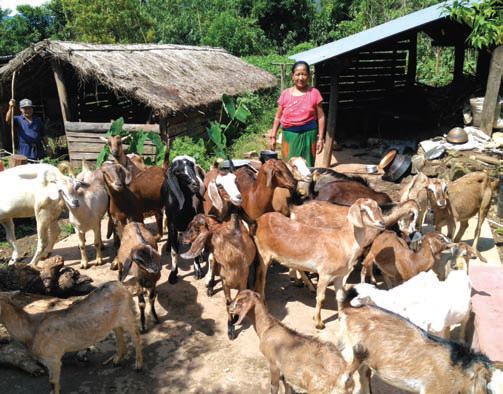 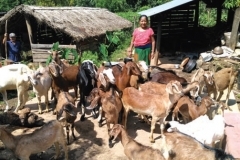 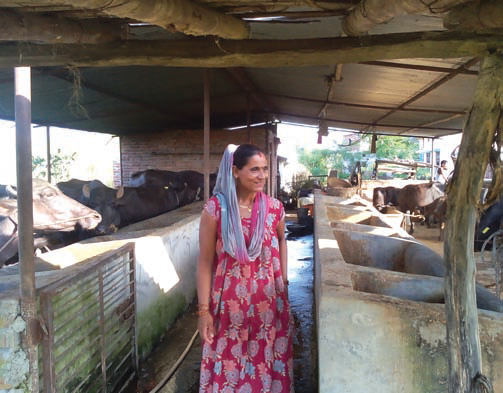 Ms. Chanda Lamichhane from Swatantra Women SRG promoted by Kohalpur branch of Banke district in her buffalo shed. 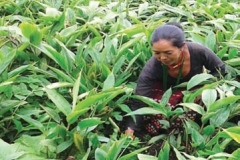 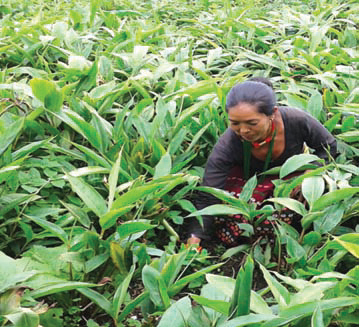 Ms. Asali Tamang from Jayanalu Women SRG promoted by Namdu branch of Dolakha district weeding cardamom in her farm. 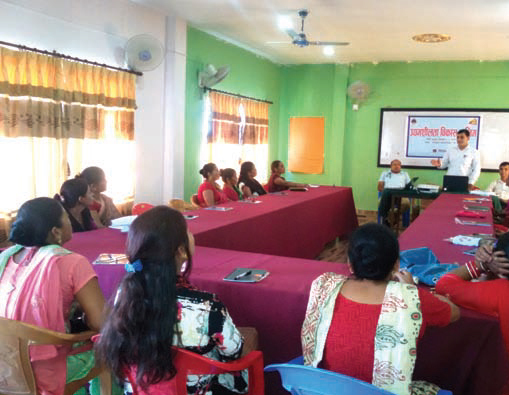 Clients from Tandi branch of Chitawan district learning entrepreneurial skills in the training organized by the bank. 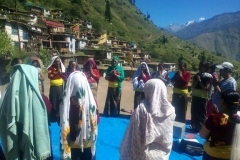 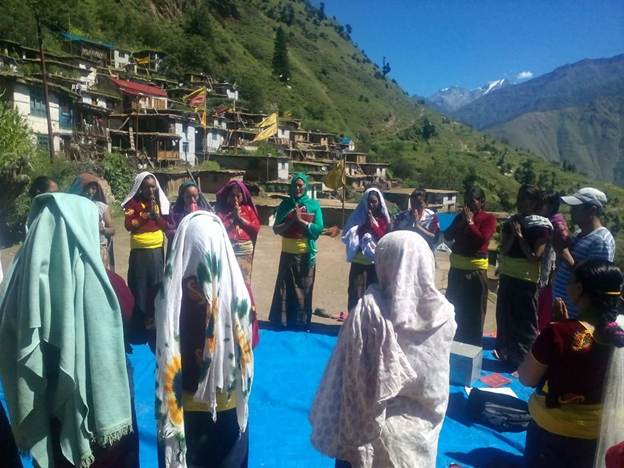 Locha Deurali self-reliant group women's member attending group meeting in one of the remote area in the high hill of Dolpa district . 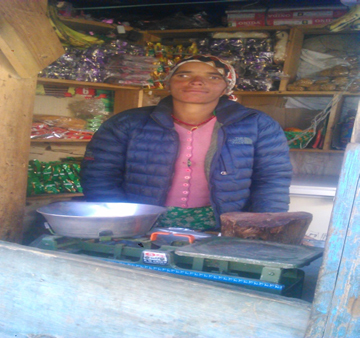 Cheering Yangjum Lama of Simikot branch , Humla infront of the grocery store financed by the Nirdhan Utthan Bank ltd loan of NPR 60,000.00.